Westmorland County Agricultural Society is honoured to welcome HRH The Countess of Wessex to the Annual Silage Competition on 6 February. 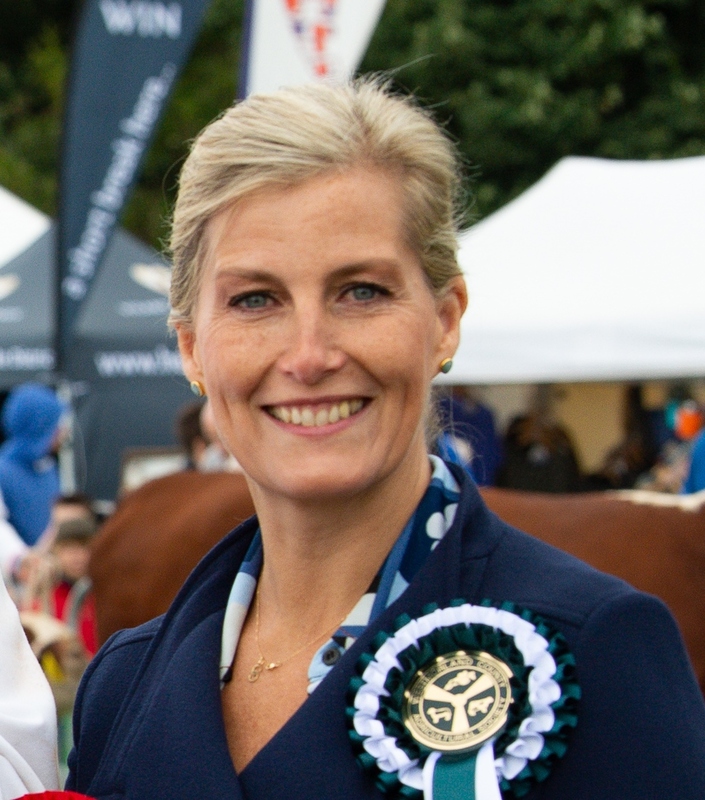 In her role as President of the Society, Her Royal Highness will be attending during the visual judging at Lords Plain Farm, meeting judges and exhibitors and is taking a keen interest in the competition. Record entries of almost 100 have been submitted for the competition, which sees silage samples analysed by sponsors, Carrs Billington. Shortlisted entries are then visually judged by an independent panel of judges who also look at management on farm before arriving at the overall winners. The 2019 event will also include educational workshops for secondary school pupils looking at the role livestock, nutrition and animal welfare plays in the production of food. Christine Knipe, Chief Executive, said: “We are delighted and privileged that the Countess of Wessex is attending the Society’s Silage Competition. We are really pleased to have her support and it is wonderful for all concerned with the Westmorland County Agricultural Society”.